Great things are happening at Multicultural Children’s Book Day headquarters! *Our Poster Reveal: The official MCBD2019 poster courtesy of author/illustrator, Julie Flett, is ready to take the world by storm! Needless to say, this poster’s beauty blew us away. Go here to read Julie’s story and download a copy for your reading area, library or classroom. Since 2012, MCCBD’s main focus has been to raise awareness on the need for books of a diverse nature to be available in homes and classrooms. We have worked tirelessly for 5+ years to not only shine the spotlight on multicultural children’s book authors and publishers but to get books of this nature on shelves and into the hands of young readers. If you are unfamiliar with our organization, feel free to read about our mission here. Classroom Empathy Kit2017/2018: Empathy| Everyone is Welcome Here. #ReadYourWorld Book Jam 2018: Our collaboration with Children’s Book Council that teams us up with 24 diversity authors and illustrators who give away their books. Our Yearly #ReadYourWorld Twitter Party: During this yearly one-hour Twitter Party, MCBD gives away hundreds of diversity children’s books to the participants, many of which are parents and educators. 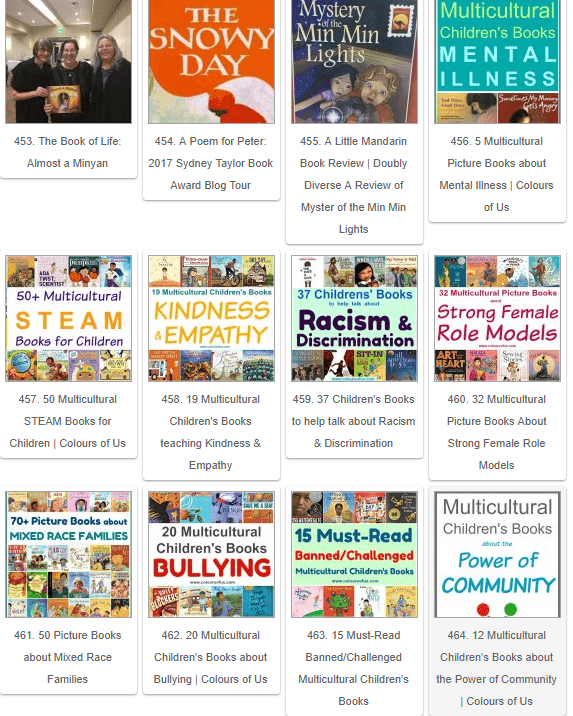 Diversity Book Lists Resource: A free downloadable booklist that showcases hundreds of the best diverse book titles. Big Giant Linky: A free round-up resource of over 500 diverse kids’ book reviews. 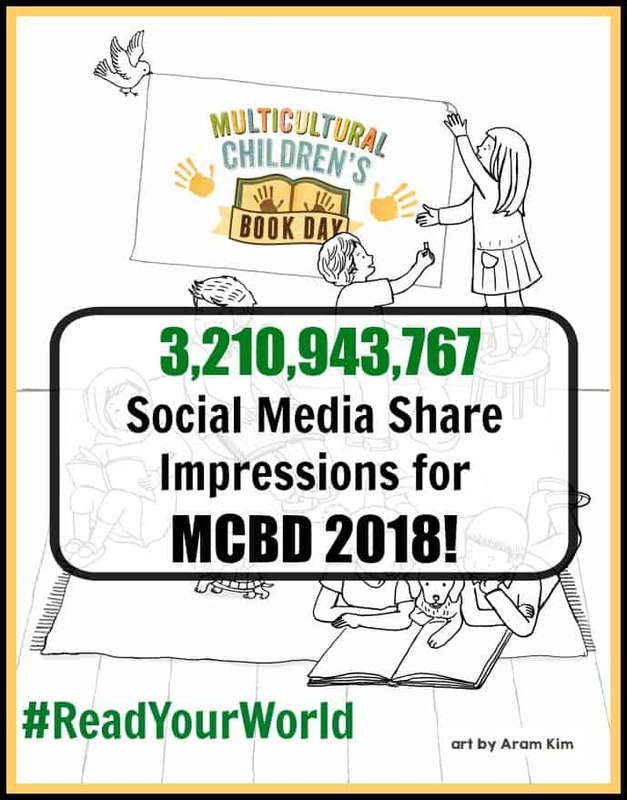 Social Media Leverage: Our 1/27/18 Multicultural Children’s Book Day event garnered over 3 billion social media share impressions over a three-day period. 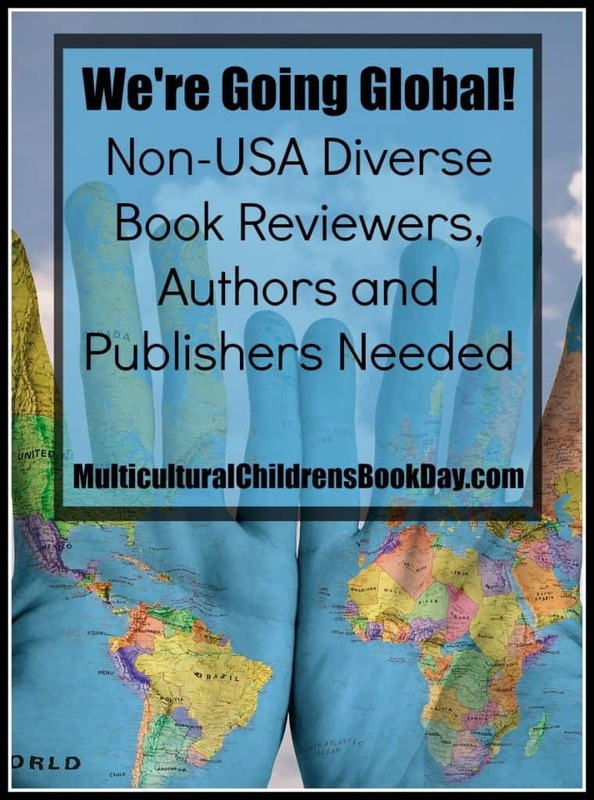 A New Goal for 2019: The MCBD team is on a mission to not only duplicate these results on a global level, but to connect with global diverse authors, publishers, and book reviewers to help spread awareness of the amazing kids’ books that are available from non-USA sources. To do this, we need to identify these non-US authors, publishers, and organizations with the help of our Global Team. From book donation for schools, Sponsorship packages, being matched with overseas book reviewers and monetary support for this non-profit, there are many ways to get involved and join this gigantic online celebration and important initiative. As you can see from our 2018 Medallion Level and Author Sponsor Pages, authors and publishers have all embraced this initiative because they know we have the eyes and ears of their end users. 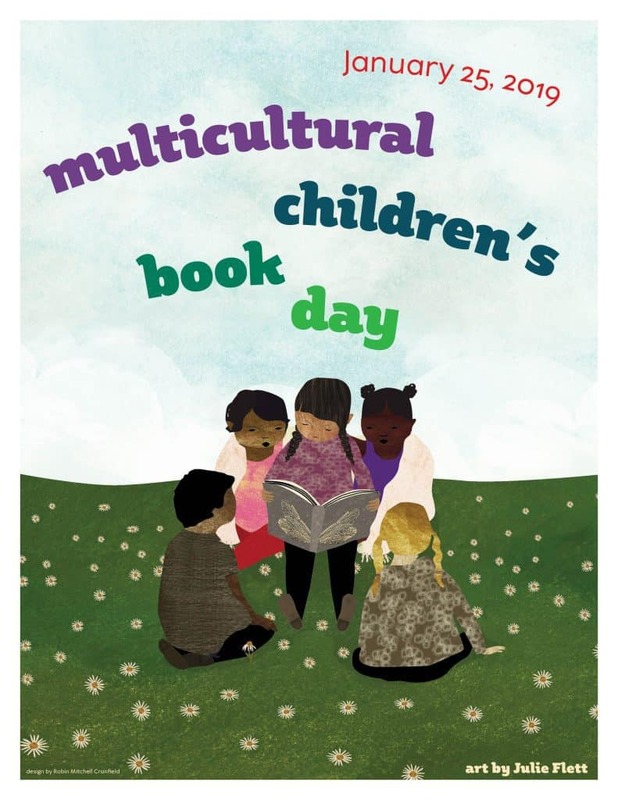 If you have interest in getting involved in Multicultural Children’s Book Day 2019, please sign up via this Google Form and we will loop back around with the necessary information once the event gets closer. Looking forward to working with you! 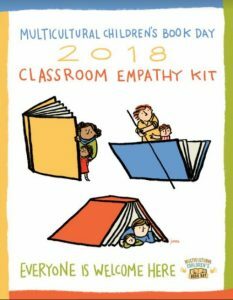 Examples of Classroom Fun and Celebration for Multicultural Children’s Book Day 2018! 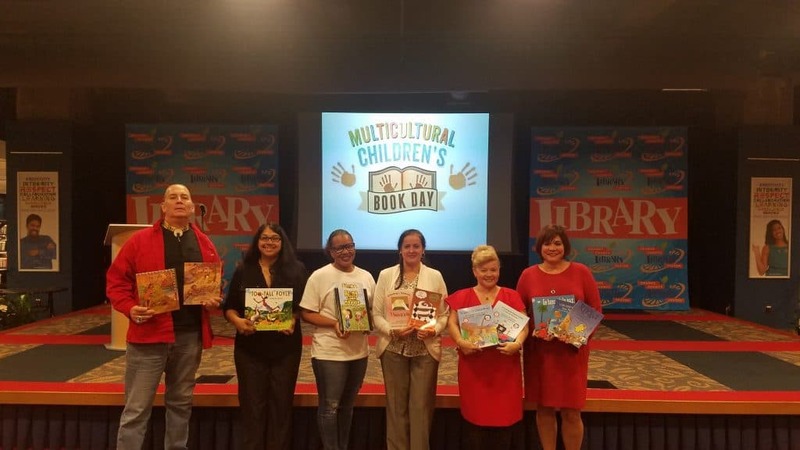 Sarah Fisk from the Orange County (Orlando) Library System reached out to use in September to share their plans for Local Author Festivals in honor of Multicultural Children’s Book Day! The library had a signing-only author festival with 6 Florida authors from 2 to 4 pm. They also had Crystal Sullivan, the library’s lead storyteller, do a mini storytime for children at 2 and 3pm. Multicultural Children’s Book Authors showed their support during Orange County Library System’s MCBD event. Hard to believe it has been almost 30 days since the mind-blowing awesome 1/27/18 MCBD celebration and we can promise all of you that we are still recovering! The MCBD team was touched and elevated by the overwhelming support and enthusiasm surrounding our diverse children’s literature online celebration. In the days following the crescendo of the event, and our crazy-fun annual Twitter Party, we all have spent hours sifting through the amazing thoughts, comments, and requests that were offered up during our on and offline global event. 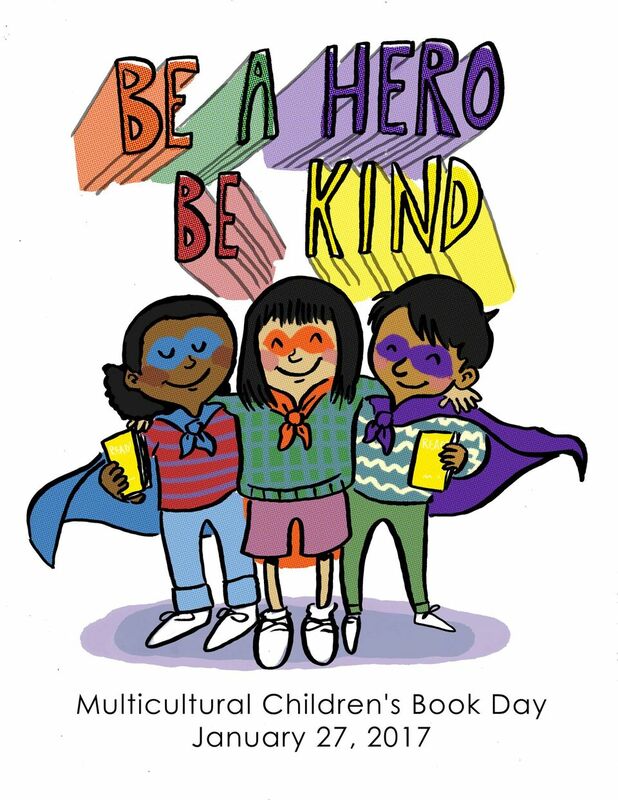 Here is the Summary of Multicultural Children’s Book Day 2018. 3,210,943,767: Total number of social media share impressions for January 25-28, 2018. Yes…that’s BILLION with a “B.” Yes, we triple checked it. One Ba-Jillion: The number of hours spent coordinating, navigating, managing, enjoying, connecting, networking, pitching and problem-solving. Just kidding. It was a lot, but we don’t mind. It’s a labor of love! Over 600: The number of parents, caregivers, teachers, librarians and young readers read diverse kidlit and YA books in honor of the event. These reviews can be seen on our every growing Big Giant Linky for 2018. 75+: Number of diverse kids’ books given away thanks to the Children’s Book Council (CBC) Book Jam Project. 50: Number of amazing Author Sponsors. 1734+: Number of classrooms signed up to receive a free book from MCBD. Author Sponsors, a boatload of generous book donators and many, many authors, teachers, parents, readers, and librarians showed up to read, visit and enjoy the multicultural book titles, discussions and book-related activities! 2500+: Number of downloads for our FREE Classroom Kindness Kit and FREE Classroom Empathy Kit! The many people and organizations that made the success of the 2018 event possible. This year we were again blessed with amazing sponsors, reviewers, book donators, and supporters. 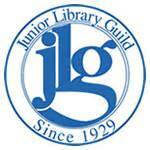 We want to share a very special Thank you to Honorary Sponsor- The Junior Library Guild for continuing to send books for our classroom project. To date, roughly 1,000 books have been mailed out to classrooms over the last 5 years. 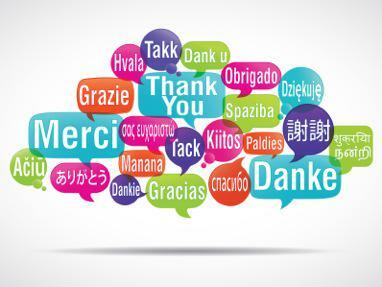 600+ wonderful bloggers stepped forward and agreed to review multicultural children’s books for our special event. THANK YOU to everyone who helped make our 2018 event a huge success! 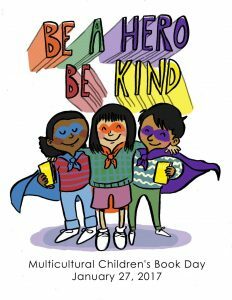 *For Multicultural Children’s Book Day, we hand-tabulated the social media shares of most of the individuals listed above, tracking Facebook, Twitter and Pinterest social media shares only. Additional social media shares on Instagram, Google+, LinkedIn and other social media platforms were not included. Social media share impressions by individuals not listed above were also counted. Support our Mission! Monetary donations that help us continue to get diverse books into the hands of young readers is always appreciated. Click the button below…every little bit helps!